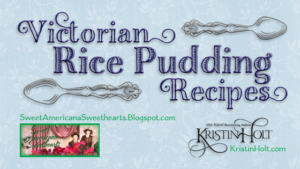 While growing up, instant tapioca pudding (from the red commercial box) was a favorite my parents enjoyed and naturally, I did too. 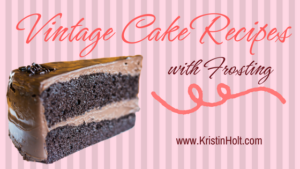 In my adult years, I discovered a much different and non-instant recipe to use larger tapioca “pearls”. 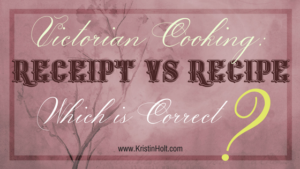 Not long after, I discovered a whole-foods specialty market that sold plain “long-cooking” tapioca, and provided a stellar recipe to go with their product. 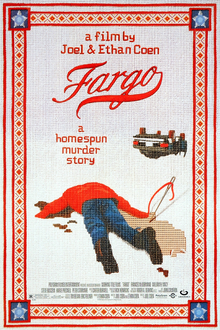 Now we love tapioca pudding almost as much as that lady character in Fargo. We enjoyed her North Dakota accent enough to suggest tapioca with her pronunciation. 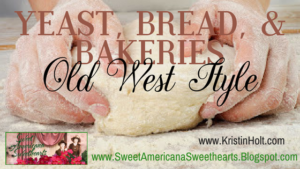 We eat it cold as a summertime treat, and warm during the chill of winter. 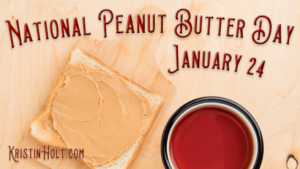 I think I’ll make some tonight after thinking about it… and drooling. You bet. 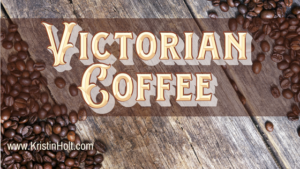 Originally brought out of Brazil by Portuguese and Spanish explorers in the early eighteenth century. 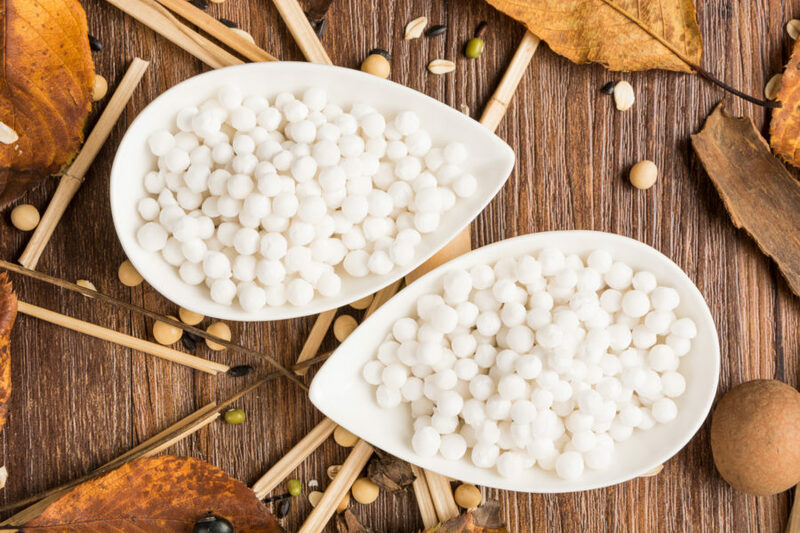 Our immigrant ancestors knew all about tapioca in the Old Word (of many nations), and long before the Victorian Era. 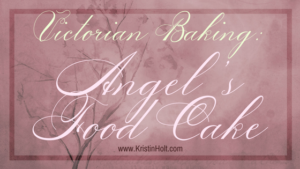 I’ve gathered so many pudding recipes– with so many different varieties– that I opted to present just one kind of nineteenth century pudding in this post. 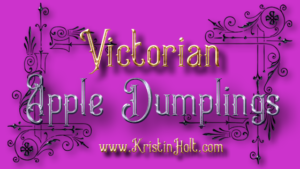 The following newspaper article, published in Wyoming Democrat of Tunkhannock, Pennsylvania on April 27, 1883, titled Three Kinds of Pudding: Some Recipes That May be of Use to the Progressive Housekeeper. 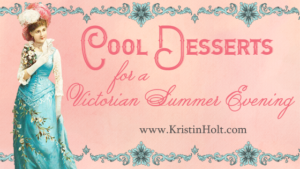 Rather than three categories of puddings and a discussion of each, this historic newspaper clipping provides three recipes, one each for cottage pudding, favorite pudding, and a plain tapioca pudding. 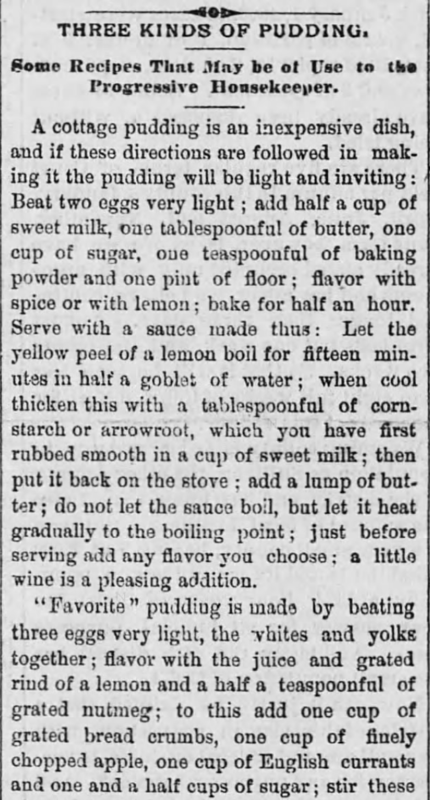 Three Kinds of Pudding, Part 1 of 2, published in Wyoming Democrat of Tunkhannock, Pennsylvania on April 27, 1883. Three Kinds of Pudding, Part 2 of 2, published in Wyoming Democrat of Tunkhannock, Pennsylvania on April 27, 1883. 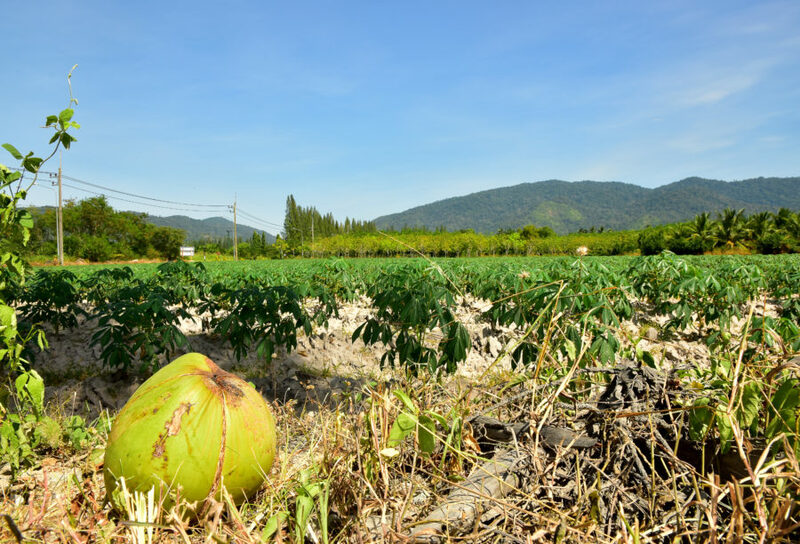 Cassava Plantation (the plant from which tapioca is produced). Image: Freepik, used with paid Premium membership. Photo copyright @aekpn Pongsak Neerachapothisatha. 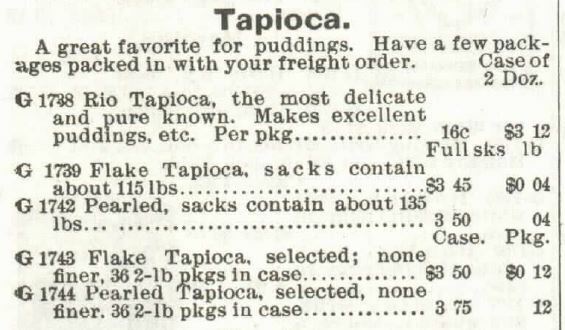 Tapioca Pudding is for sale in the 1897 Sears Catalog, No. 104. Sago tapioca, as viewed from above. Image: used per paid Premium Membership Agreement, Image copyright @aekpn, Pongsak Neerachapothisatha. 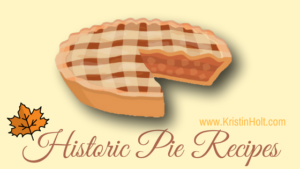 Offered in order by year (earliest to latest), the following recipes are from vintage newspapers, era cook books, and mail-order circulars. 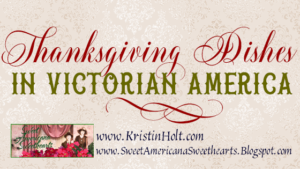 All citations are listed as image titles. 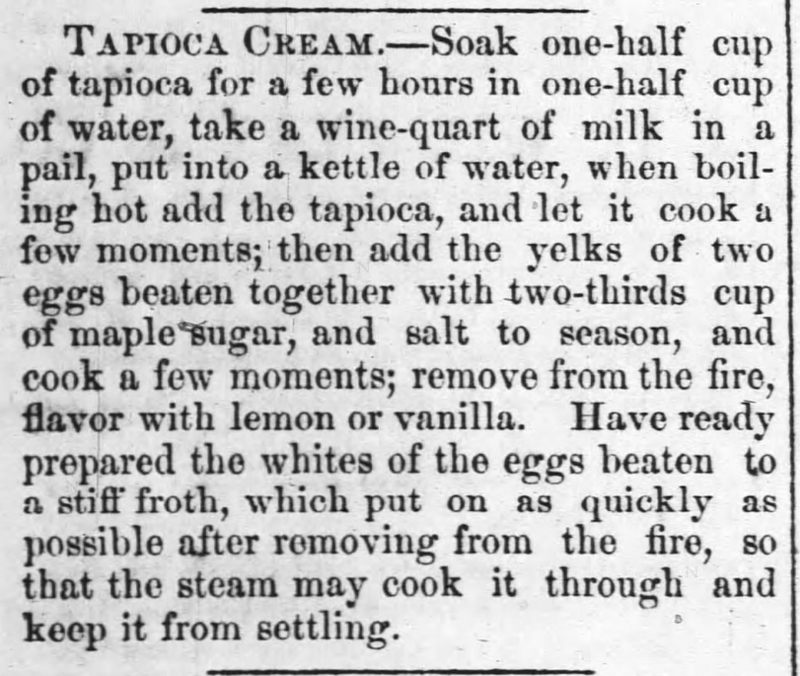 Tapioca Cream recipe, North Carolina Gazette of Fayetteville, North Carolina on February 19, 1874. 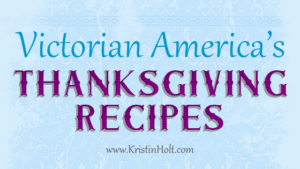 Three tapioca recipes: tapioca cream, tapioca pudding, and apple tapioca, published in Our Home Favorite cook book, 1882. 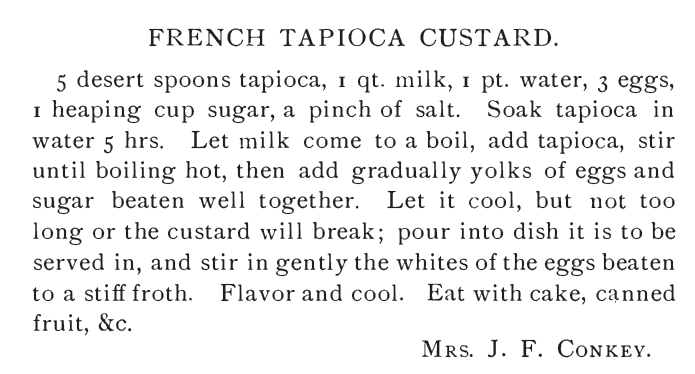 French Tapioca Custard, Our Home Favorites: The Young Women’s Home Mission Circle of First Baptist Church, 1882. 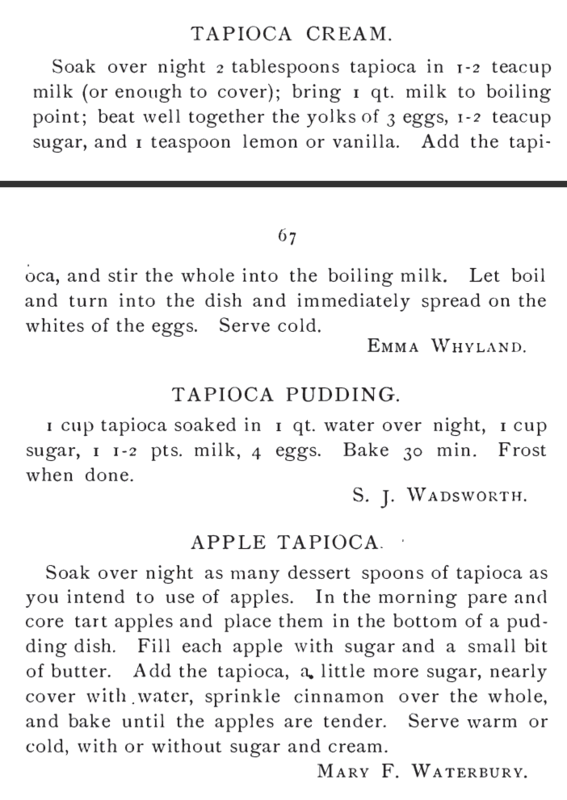 Tapioca Pudding Recipe (with apples), published in The Inter Ocean of Chicago, Illinois on February 16, 1883. Tapioca Recipe published in Colorado Cookbook, published by The Young Ladies Mission Band of the Central Presbyterian Church, Denver, Colorado. 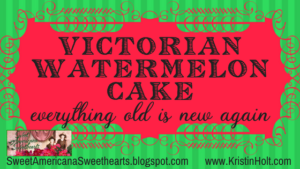 Copyrighted June 7, 1883. Tapioca Cream, Colorado Cookbook, published by The Young Ladies Mission Band of the Central Presbyterian Church, Denver, Colorado, Copyrighted June 7, 1883. 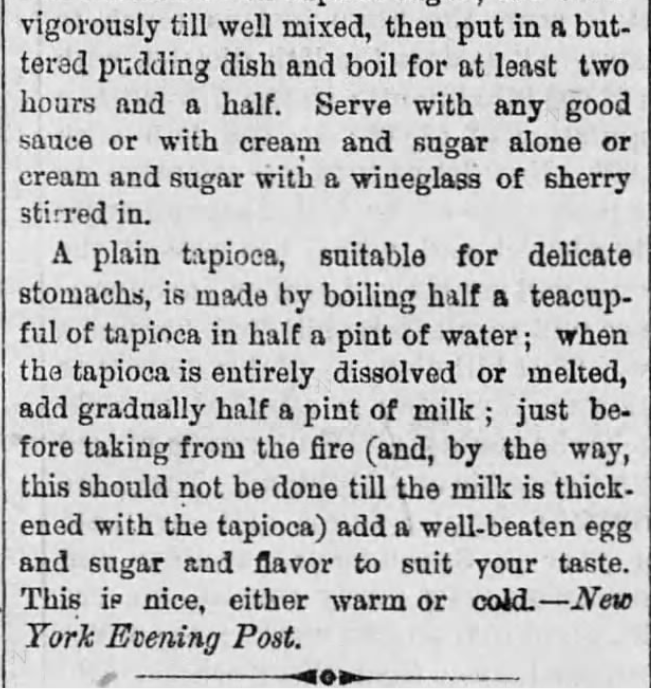 Tapioca Pudding recipe, Common Sense in the Household, 1884. 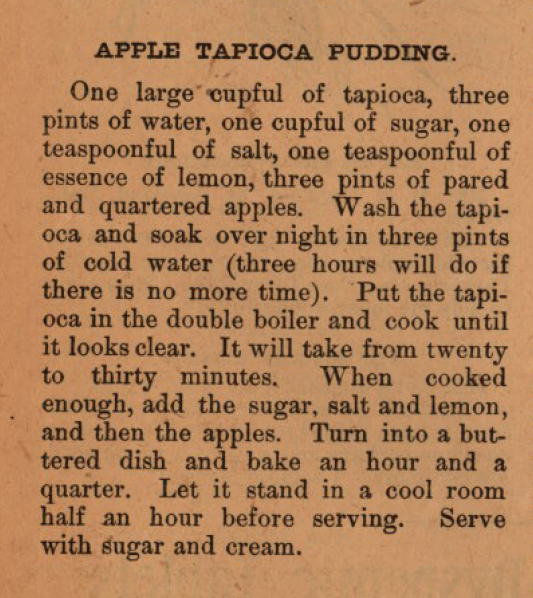 Apple and Tapioca Pudding, Common Sense in the Household, 1884. 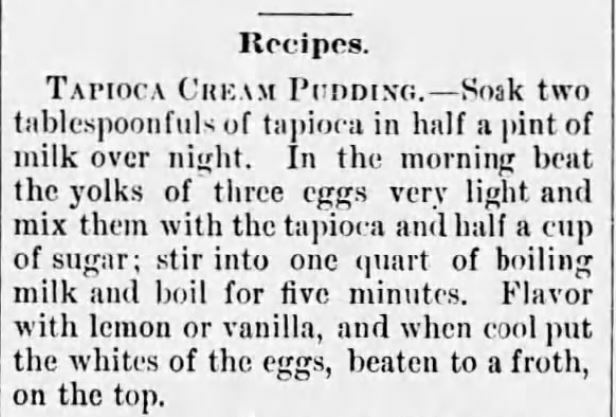 Cream Tapioca Pudding, The Homemade Cook Book, 1885. 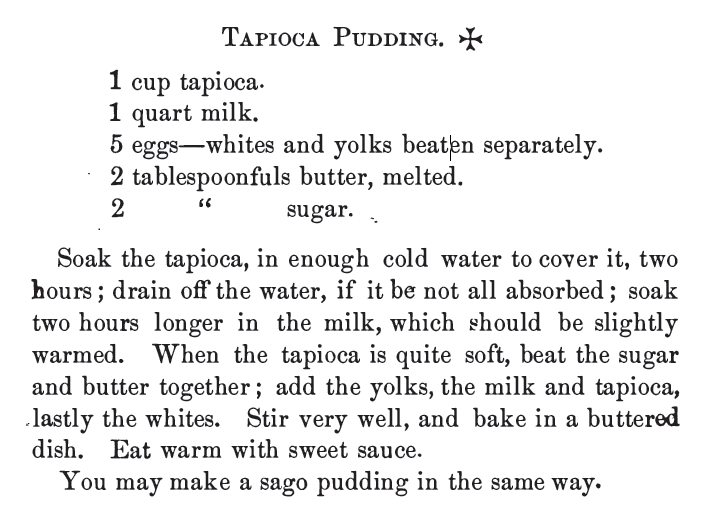 Tapioca Pudding (“Excellent for delicate children”), The Homemade Cook Book, 1885. Peach Tapioca Recipe, The Record-Union of Sacramento, California on October 10, 1885. 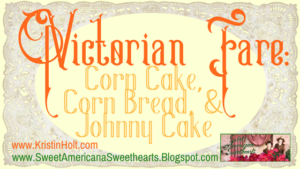 Tapioca Cream Pudding, Alabama Beacon of Greensboro, Alabama on June 21, 1887. 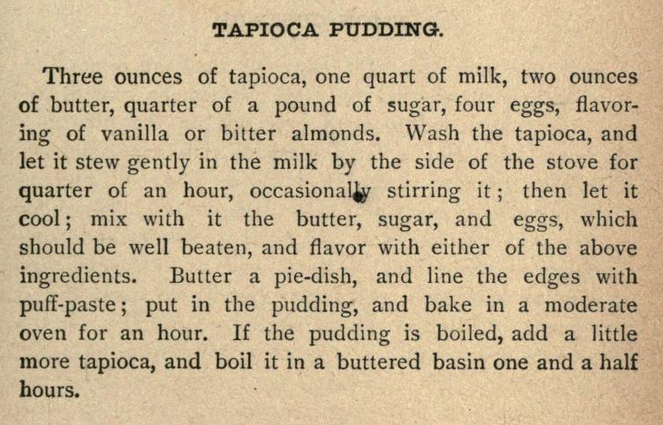 Tapioca Pudding, in The Every-Day Cook-Book and Encyclopedia of Practical Recipes, 1889. 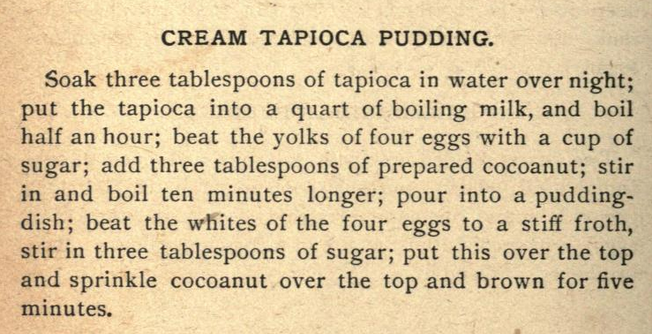 Cream Tapioca Pudding, The Every-Day Cook-Book and Encyclopedia of Practical Recipes, 1889. 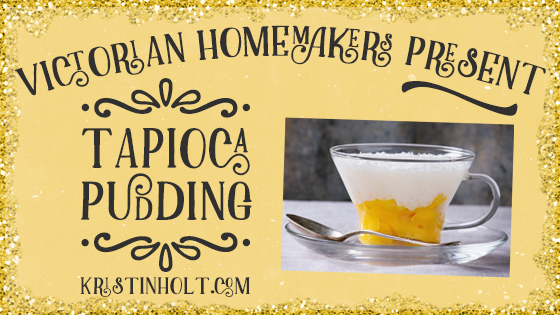 Three tapioca recipes: Tapioca Pudding No 1, Tapioca Pudding No. 2, and Apple and Tapioca Pudding, published in Receipt Book; Improvement Society of the Second Reformed Church, New Brunswick, New Jersey, 1890. Peach Tapioca Pudding Recipe, The Columbian Cook Book Containing Reliable Rules for Plain and Fancy Cooking, 1892. 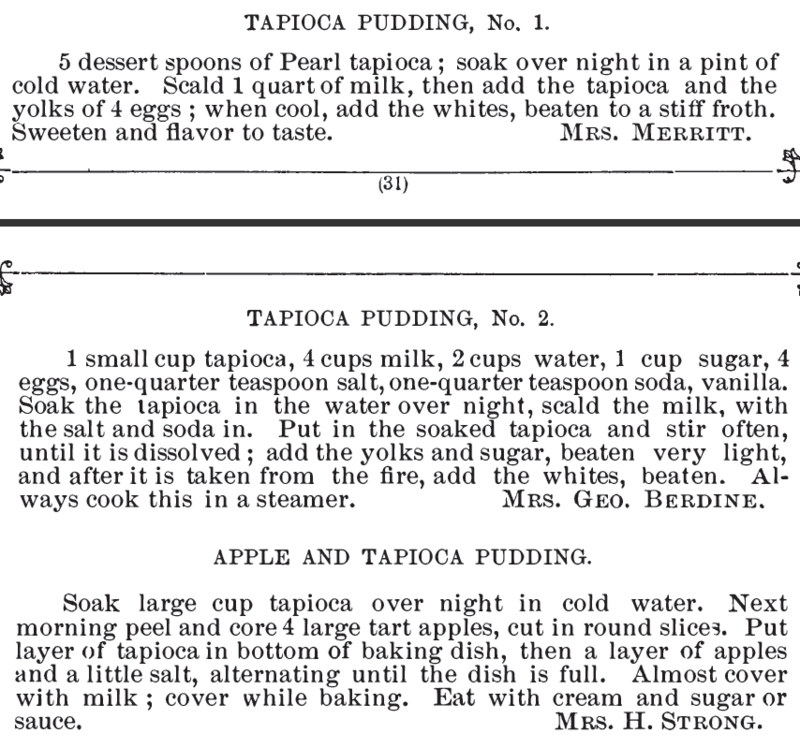 Tapioca Pudding, Three Hundred Tested Recipes, 2nd Edition, 1895. 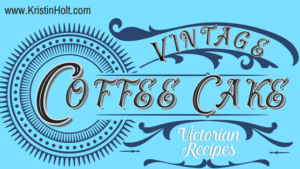 Tapioca Cream recipe, Three Hundred Tested Recipes, 2nd Edition, 1895. 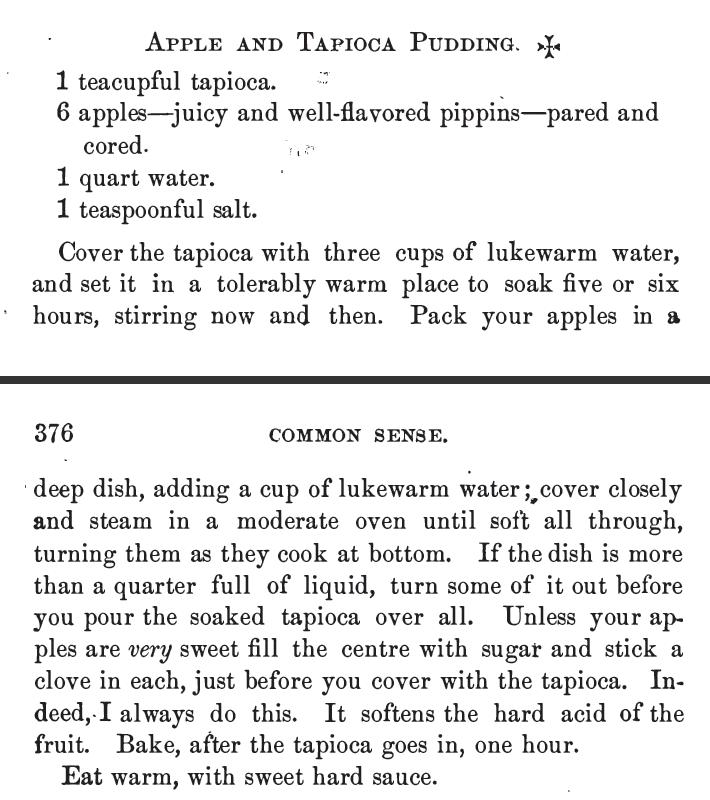 Apple Tapioca, Three Hundred Tested Recipes, 2nd Edition, 1895. Tapioca Pudding, Kentucky Receipt Book by Mary Harris Frazer, 1903. 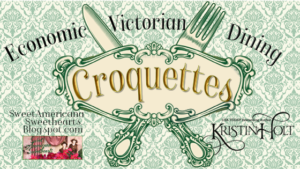 Apple Tapioca Pudding, Dr. Sloan’s Cook Book and Advice to Housekeepers, 1905. 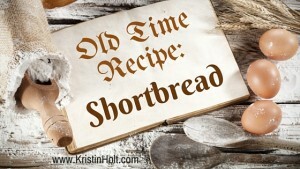 Also in the early 1900s, Caramel Tapioca Pudding was published in The West Bend Cookbook.